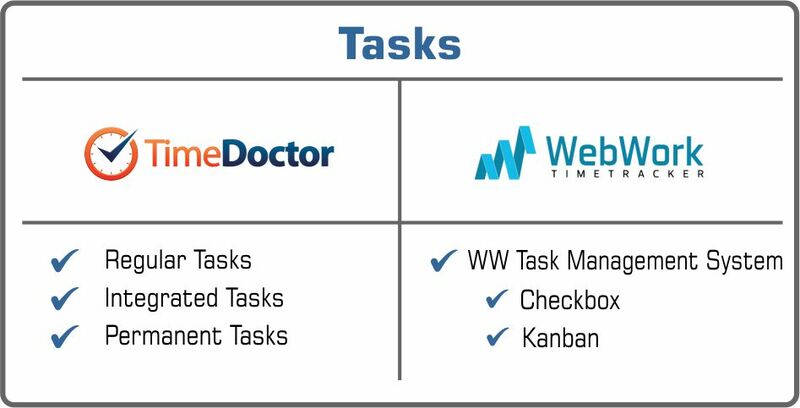 Time Doctor or WebWork? Which One Would You Choose? 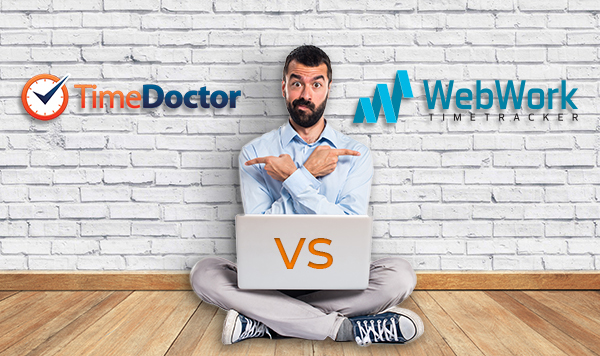 Time Doctor or WebWork, what would you choose? There are many time tracking software available on the market. Although, the main features of them are almost similar, they vary with other specific features. The ones that have already gained a popularity refine their features and make their software more functional with many integrations. That sounds really good, but on the other hand, they undoubtedly require you to pay for those additional features. Before making any decision of purchasing a software, you should first decide what features you really need. So, to choose the tracker that fits your company the best, you should clarify your needs and discuss the budget. 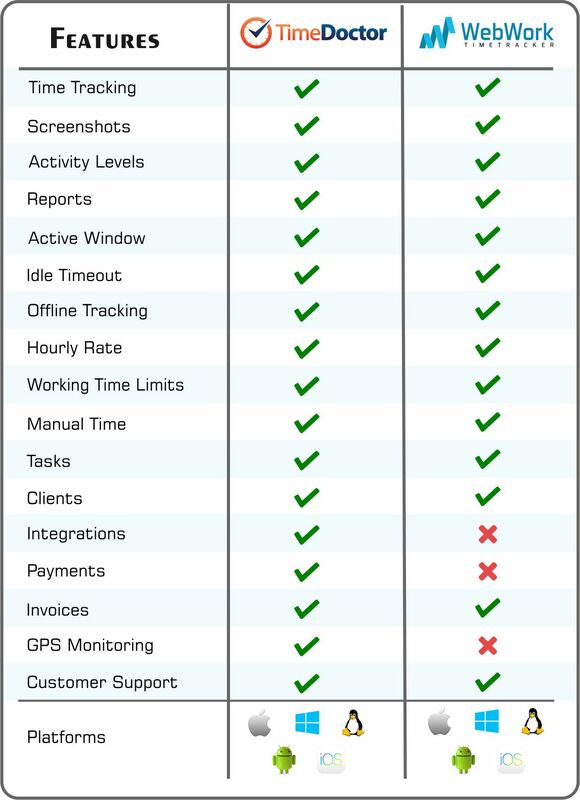 In order to help you, our team has made an in-depth comparison of 2-time tracking software. 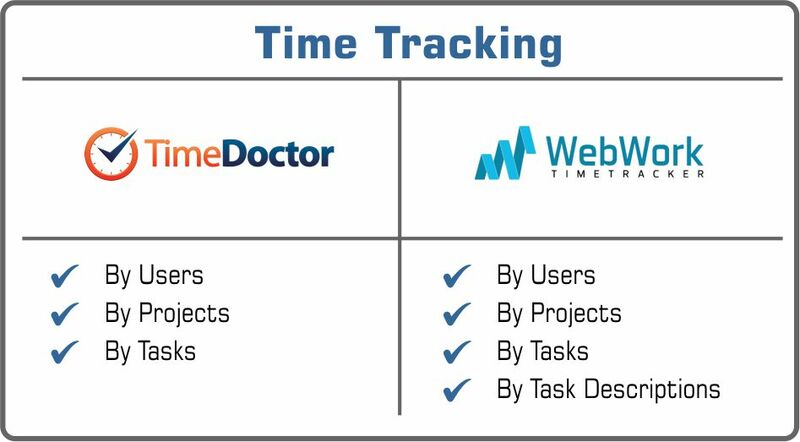 They are Time Doctor Time Tracker and WebWork Time Tracker. Our comparison is comprised of 2 main parts: features comparison and price comparison. 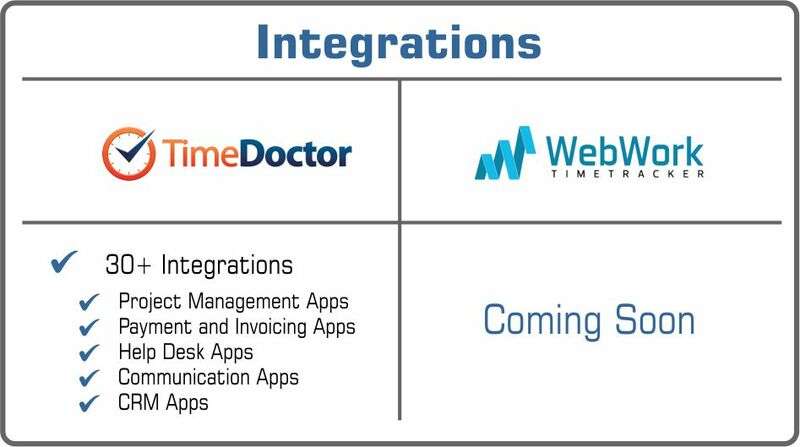 Briefly, we have found out that Time Doctor offers some additional features, while WebWork has 70% lower prices. Now, let’s move on and get more detailed information! Let’s compare each feature in details! Both time trackers track working time accurately. They provide information about how much time is spent on which projects and tasks. You can set a screenshot interval for each user. Interval varies from 3 to 30 minutes. You can also blur the taken screenshots. Alternatively, you can turn the screenshots off at all. Users can delete taken screenshots. In this case, the tracked working time will also be removed. The Tracker takes random screenshots of the screen once in every 10 minutes. Users get a notification about every screenshot with a small pop up if the screenshot mode is on. On background mode, the tracker will work silently on the background and will not notify you about any screenshots. You can also blur the screenshots or turn them off. Users can decide whether to keep the screenshots or to delete them. As in the previous case, the tracked time will be deleted as well. You can view the keystrokes and mouse clicks associated with each screenshot. Additionally, you can filter screenshots by low activity levels. You can see the number of keystrokes and mouse clicks per 10 minutes, also average actions per minute. There are three activity levels: High, Medium, Low. Activity levels are also defined by colors: green, orange and red. Furthermore, each screenshot has its activity level. You can also see the activity levels by percentage in “view more details” section. The average activity is calculated on a daily basis. You can generate timesheet reports by projects, by contracts or by users. Likewise, you can specify a date range of reports by selecting start and end dates or you can view reports displayed by days, by weeks and by months. In addition, you can filter your reports by users, user groups or project tags. Shows activities by projects or users. You can filter these reports by a user, user group or by projects. These reports can be generated by day, by week, by month or by specific date range. Allows you to see the overview of the tracked time by contract, by project, or by users. The date is visualized in colorful charts, so you can see statistics by specific users while having the whole image of tracked time. In addition, statistics section has all the filters mentioned in Timesheet section. These reports are generated by tasks and can be filtered by users or by projects. You can also apply all the filters mentioned in Activity section. All 4 types of reports with all filters can be generated either by tracked time or by amount of money. You can export all the reports in XLS CSV or PDF formats. Current Payroll shows the ongoing pay period report for the selected users. Payroll History shows all past payroll periods. Custom Payroll allows the user to select the start and stop dates for a custom report of a payroll period. Review Manual Time shows a quick overview of manually added time. Timesheet shows the total time worked for one user or a group of users by a specified date range. Time Use shows the total time worked for one or more users and also indicates how many hours each task took. Timeline reports are a complete detailed breakdown of a single day’s activity for a chosen user or user group. Poor Time Use shows when a user visits non-work-related websites. Projects Report shows how much time is being spent on a given project, and by whom. Absent & Late Time enables a manager to see who was absent or late each day and the reason(s) for each event. All the reports are exportable. Regular Tasks are created by each user for himself/herself. Integrated Tasks are created in third-party applications and are synced to Time Doctor. Permanent Tasks are created by administrators on a per-project basis. Additionally, you can categorize your tasks and add them to separate folders. Webwork offers an easy to use real-time task management system. You are able to organize tasks and reorder them. There are 2 boards: Checkbox and Kanban. On Kanban board, you can simply drag and drop your tasks from To do-Doing-Done. You can set idle timeout interval for all or individual users. The idle timeout period can vary from 3 minutes to 10 hours. For example, if you have chosen 5 minutes, the “Are you still working?” will appear after 3 minutes of no keyboard or mouse activity. The idle timeout interval is set to 7 minutes by default. If there is no mouse or keyboard activity for 7 minutes, the tracker will stop tracking and remove the inactive time. Hourly limits can be weekly, bi-weekly, twice a month, or monthly. When you set an hourly limit, it will not prevent a user from tracking time beyond a certain limit. It will only cap the amount that payroll calculates for the pay period. You can set weekly limits for each user. 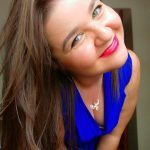 3 payment methods are available: Paypal, Payoneer, TransferWise. Or, you can make the payments manually. There are 4 payroll period types: weekly, bi-weekly, monthly, twice per month. Additionally, you can create a one-time custom payment or a payment assigned to a certain date range. 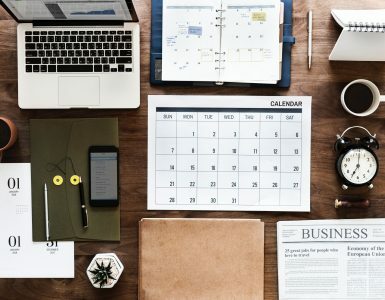 Once the payroll is configured, each user will receive an email at the end of their payroll period indicating the hours they worked and the amount of payment due. The account owner will also receive an email to review the payroll and approve. Invoices are automatically sent to owners and team members before payment. Invoices are generated based on billable contracts that have hourly rates. You can add your logo and fill in the fields to export it in PDF format. 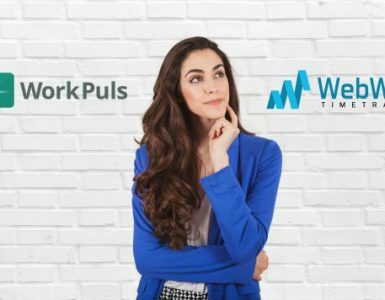 If you set an hourly rate to your WebWork contracts, you will be able to track not only time but the amount of paid hours. 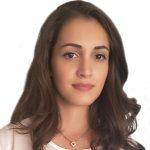 Furthermore, you can set up the rate visibility from each team member to control whether they can access all the financial information or not. You can set hourly rates in payroll settings and choose the relevant currency. All the payroll reports and payment lists will be generated based on hourly rates. The tracker records the applications and websites the user is using while tracking time and generates all the information in the Active Window Report. You can also see how much time they have spent using it. This tracker silently records application and Internet usage for all users during work time. You can see this information in Web and App Usage report. Users are able to edit their own timeline by adding time manually. When adding manual time users should mention the reason. Later on, the manager can see the manually added time and reasons on Manual time reports. Users can request a manual time. Once it is requested, the Owner or the Executive Manager needs to accept or decline the request. Then, you can see the total manually added time on Screenshots page. Time Doctor offers a live chat on the right corner of the interface. It also offers guides and video tutorials for new customers. 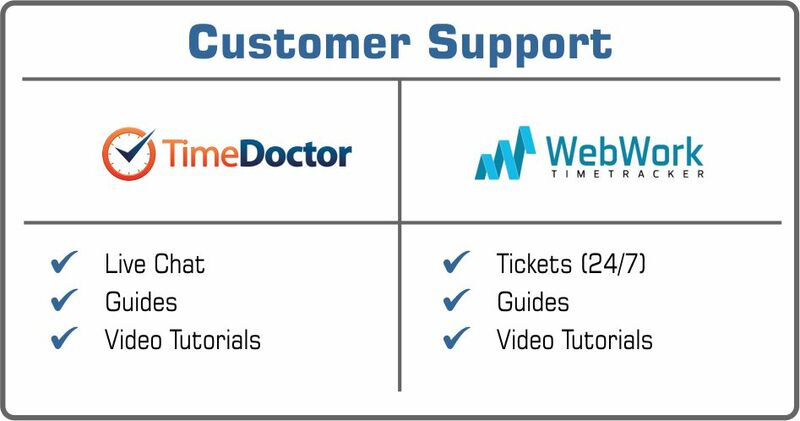 WebWork offers 24/7 customer support by tickets. For any issue you can create a ticket and support managers will get in touch with you in a short time. Additionally, you can find guides and video tutorials for each feature on the webpage. 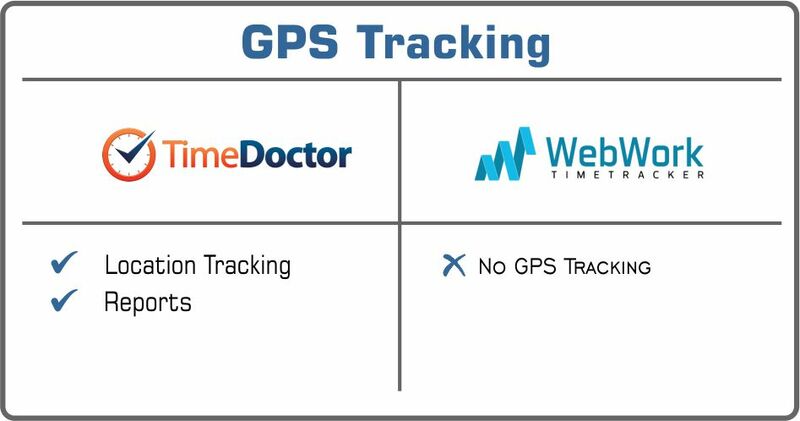 In order to be able to track users’ location, they need to have the latest version of Time Doctor mobile application. Also, they should allow the app to use their location services. Once it is done, reports will show the tracked location in GPS tracking section. You can connect your Time Doctor account to other apps. Thus, you can manage projects from one single interface. Here we are! 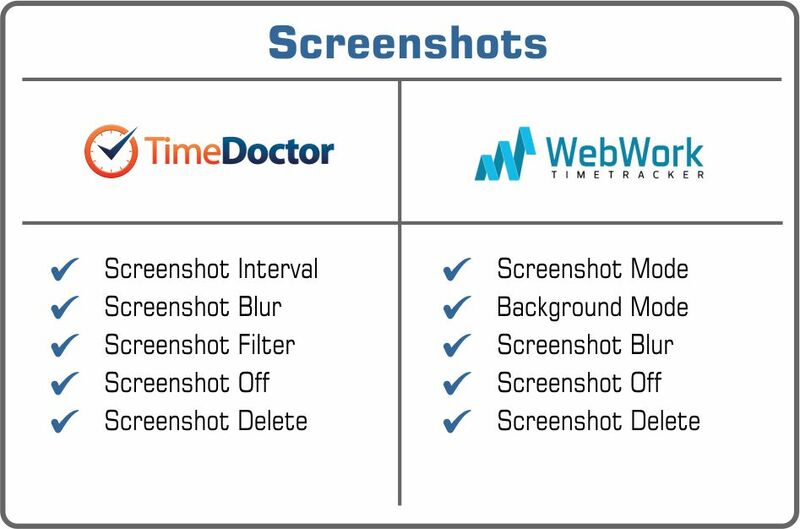 We have a detailed “Time Doctor or WebWork?” comparison of features. Now you have a clear image of how these time trackers are working and how you can benefit by using them. 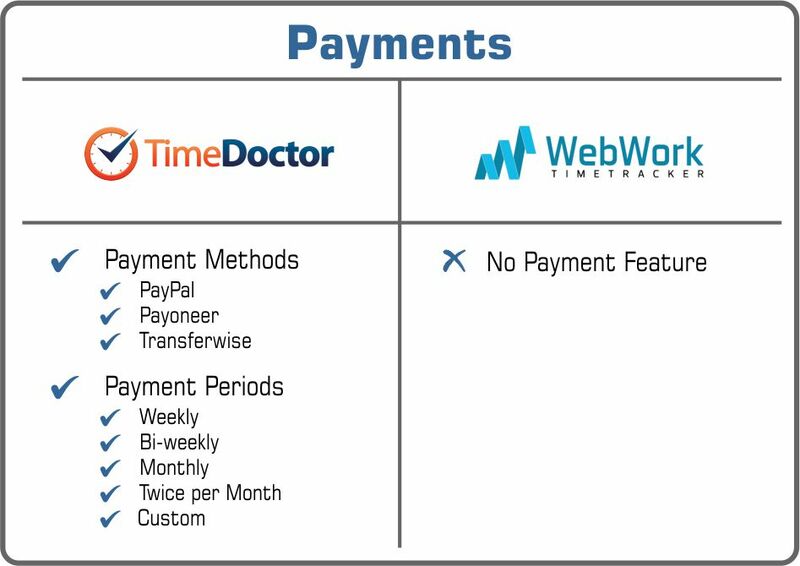 So, let’s move on and discover the “Time Doctor or WebWork?” price comparison review. 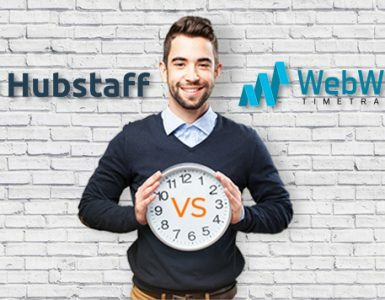 Also: Hubstaff or WebWork? Which time tracker to choose? Time Doctor offers three plans of pricing. All plans start with a full-featured 14-day free trial! 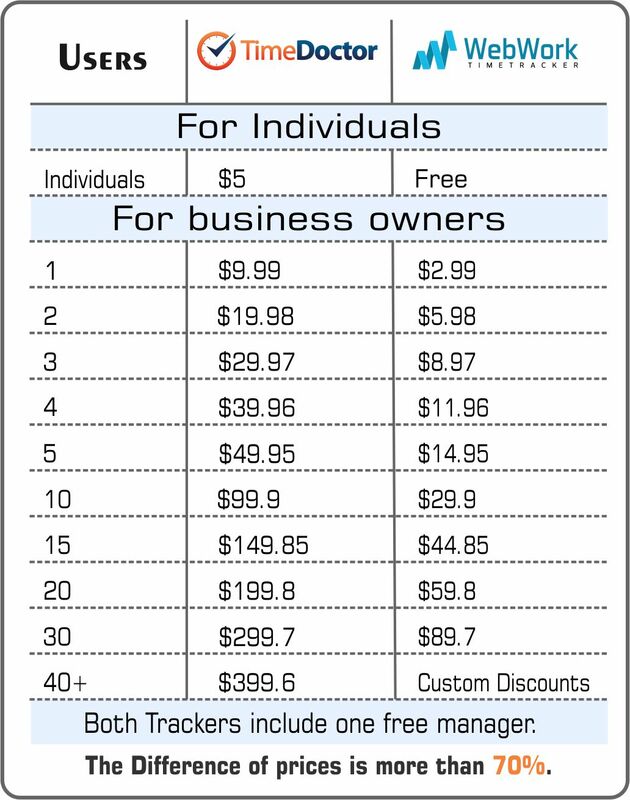 This plan is designed for business owners. It costs $9.99 user/month, not including the manager. Additionally, managers can add clients (view-only users) at no extra charge. The Solo plan is designed for those, who do not manage other users, and who are not managed by anyone else. The Solo plan costs $5.00 per month. The Free Plan gives access to the desktop software only. Consequently, Free users will not be able to access the web interface, statistics, monitoring and web-based reports. Free users may still continue using Time Doctor and track their work hours on the desktop app without reporting and monitoring. After the 14-day full featured trial, all users who have not paid are switched to this Free Plan. WebWork Time Tracker has a “use now – pay later” pricing policy. There are no membership packages. Instead, owners can add their team members, work on their projects and pay for the membership later, at the end of each month. WebWork has 5 user types for each team. Those are Owner, Executive Manager, Project Manager, Employee and Client. The owner has no subscription fee, but can still use all the features. Furthermore, owners can invite an unlimited number of clients free of charge. Clients have the role of observers and can only view screenshots, statistics, and reports. The owner pays a monthly fee of $2.99 only for each manager and employee. If the owner doesn’t invite other users, the membership is totally free for herself/himself with all the features included. For example, if the team is composed of an owner, 3 clients, a manager and 3 employees, the monthly subscription fee will be only $11.96. Briefly, the owner pays only for his workers. WebWork Time Tracker offers custom discounts for teams with more than 40 members. The discounts are different for each team depending on the size and period of subscription. After the 14-day trial, you should make the payment in order to continue using Time Doctor. Also, you’ll get two months free if you pay in advance for 10 months of service. You can add as many team members as you want. Afterward, on the 25th day of your WebWork membership, you will get the invoice based on the number of your team members at the moment. If you don’t want to continue your membership, just don’t pay for your membership. Once the due date is expired, your account will be blocked automatically. Now, let’s find out which time tracker is the best for individuals. 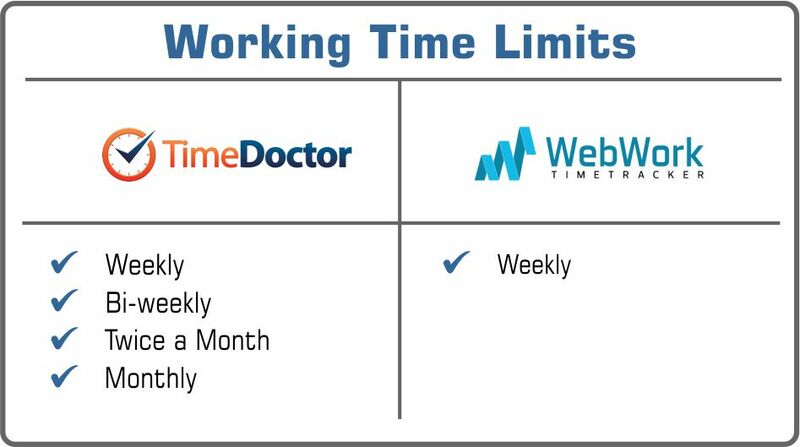 Time Doctor or WebWork? 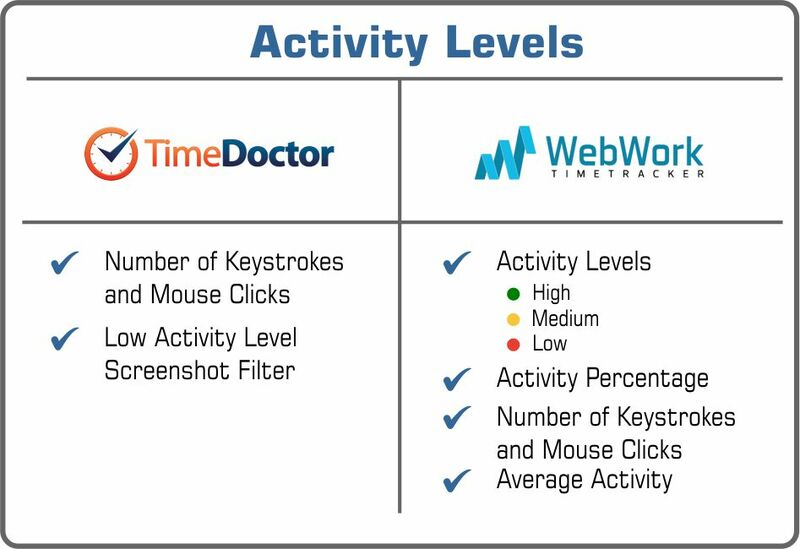 Time Doctor and WebWork Trackers are both designed for individual use, too. For example, for freelancers, consultants, sole proprietors, etc. Time Doctor solo plan costs $5/month and is designed for those who do not manage other users, and who are not managed by anyone else. However, solo plan users can add clients and allow them to see project progress and time reports. Webwork is totally free for individuals with no limitations in the features. Individuals can still invite an unlimited number of clients. Here we are now! We have a detailed information about both Trackers’ features and prices. 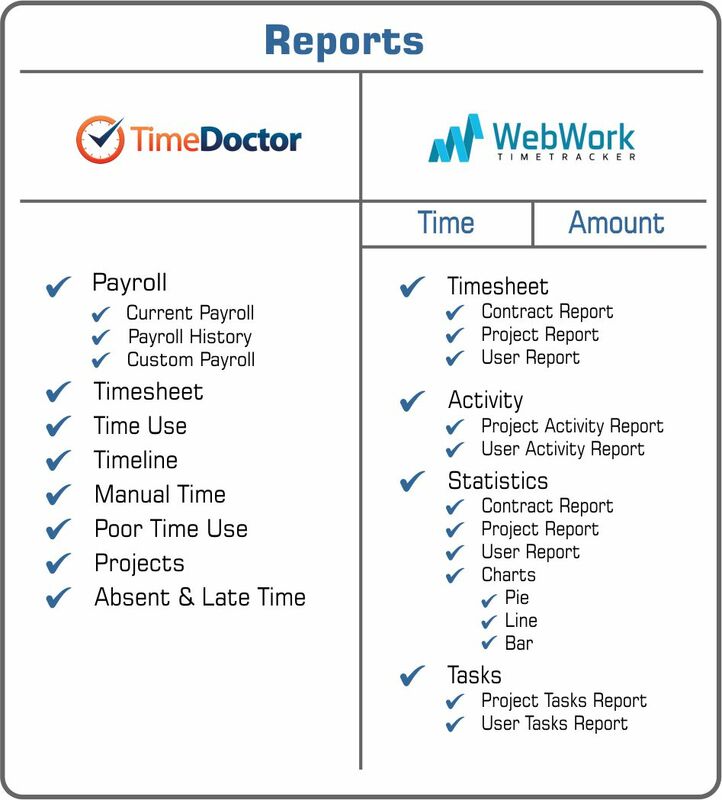 So which one is better for your time tracking needs and budget, Time Doctor or WebWork?